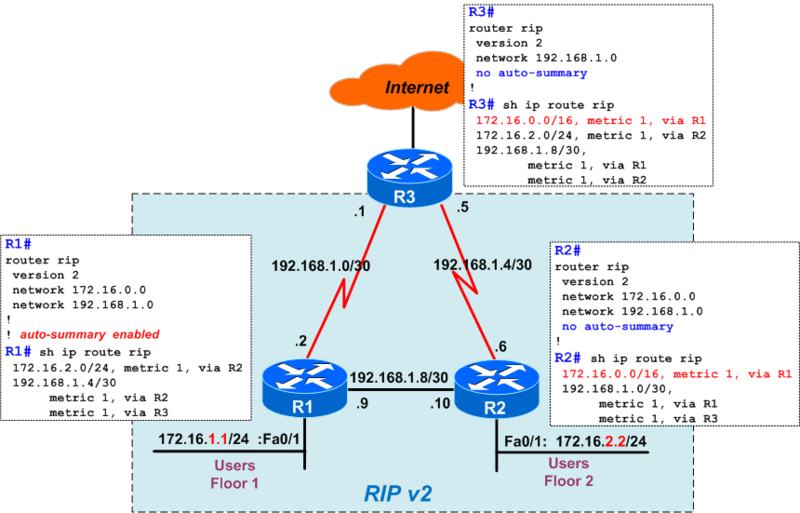 This article is a continuation of previous post about RIP Auto-Summarization and it's impact on discontiguous networks in Cisco networks, but this time from Juniper's perspective. 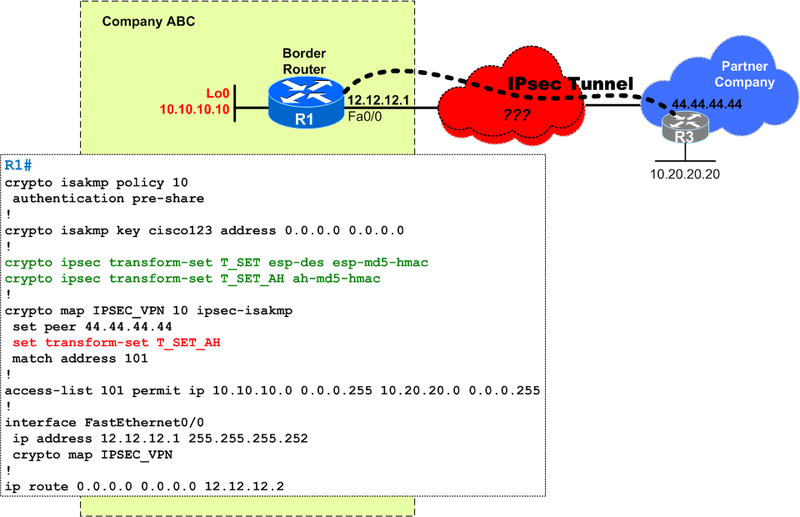 Using the default auto-summary on Cisco devices can lead to routing loops in case of discontiguous networks, as shown in quiz 15. 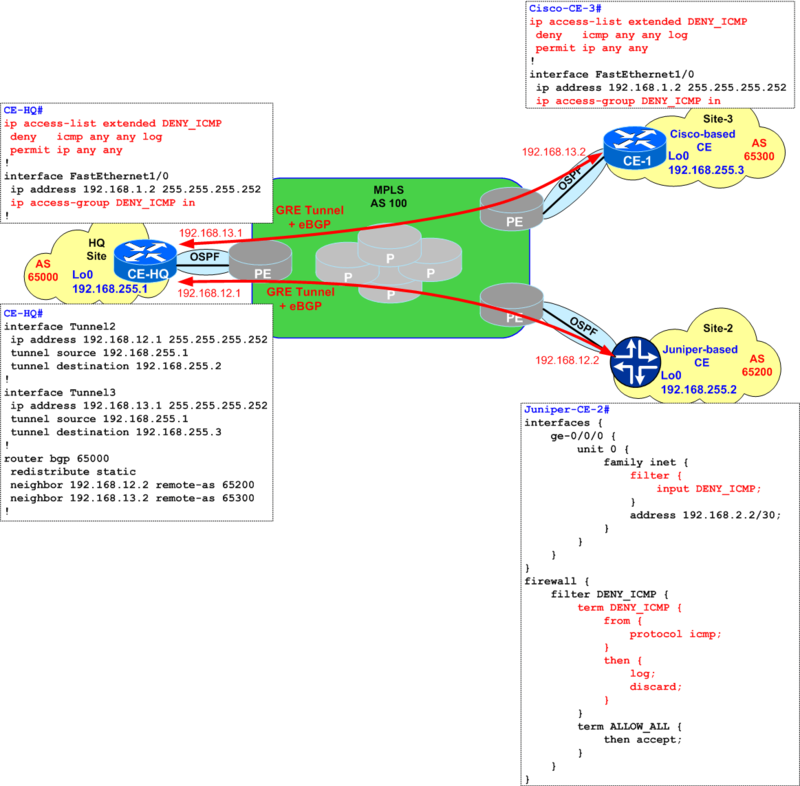 Your company decided to replace the existing Cisco devices with Juniper. 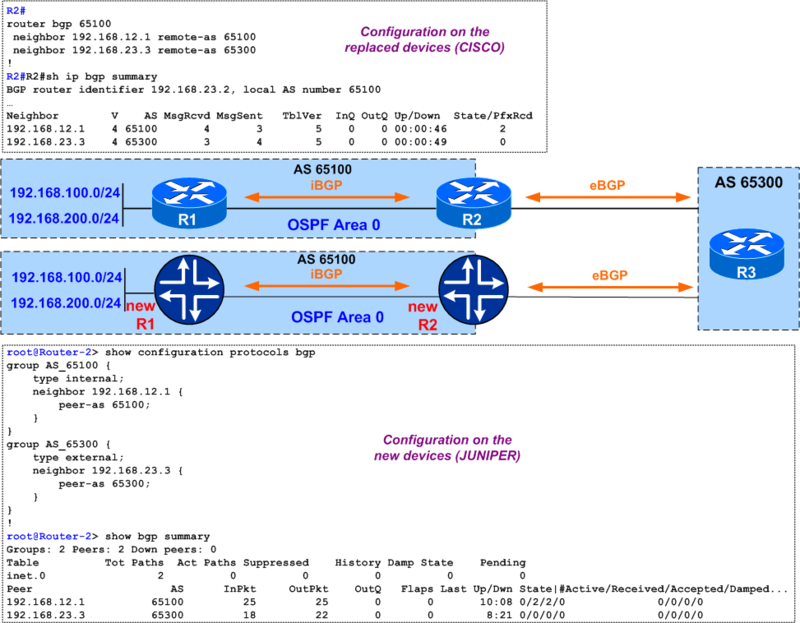 The network team does that and configures the new Junipers as similar possible to the old Ciscos. But something does not work as intended. What is it ? 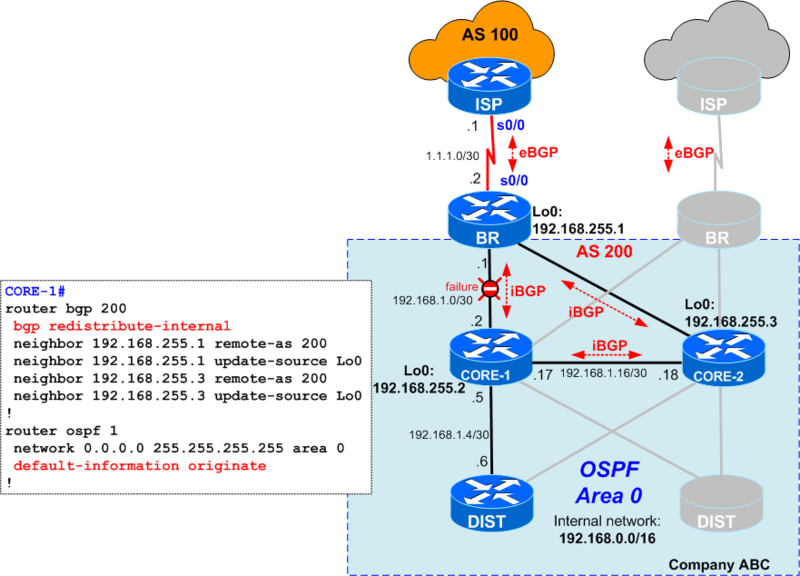 This is the solution for quiz-13 that covers Frame Relay, a topic that is very hard to find it implemented in today's networks but often seen during certification exams, as it still part of the curriculum for some of them. 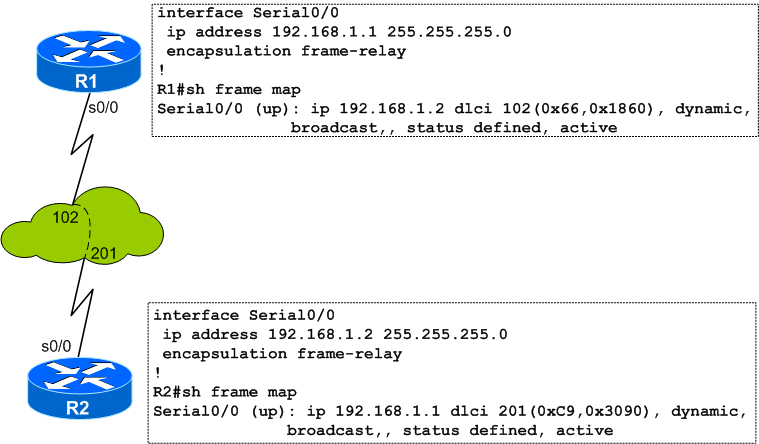 This is about differences between static and dynamic frame relay mappings. 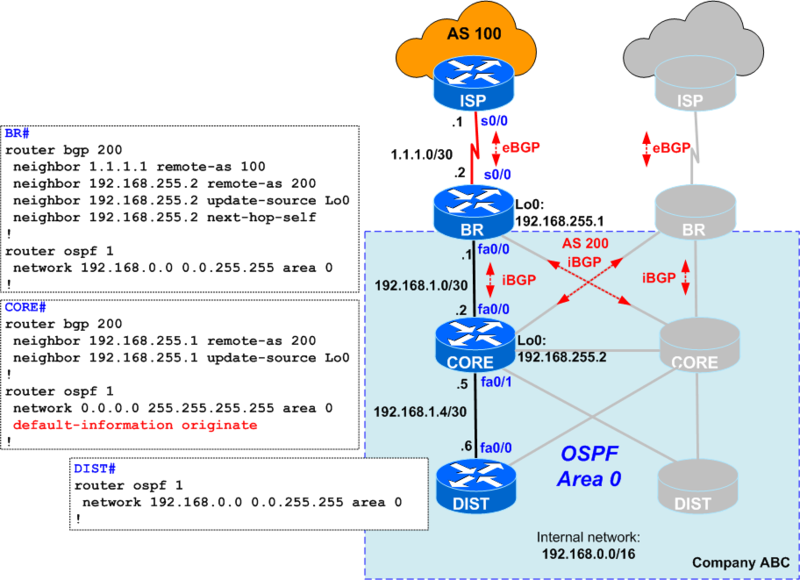 Your network follows a standard 3 tier hierarchical design (Core, Distribution, Access) and has two WAN circuits with eBGP sessions with the ISPs. 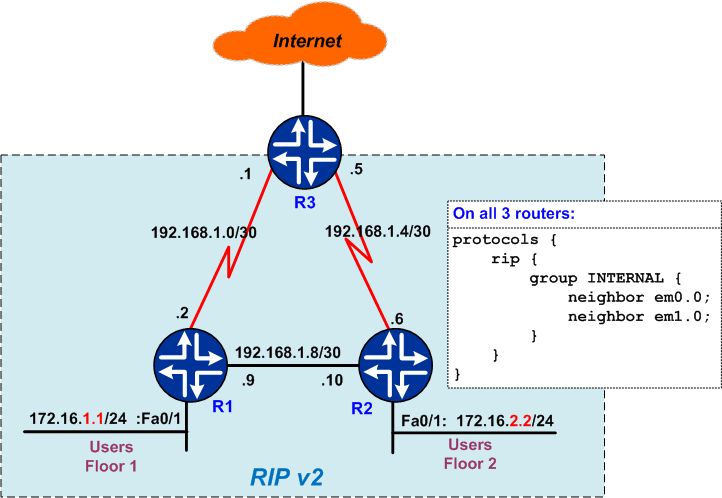 You want to push the default route down to the Distribution routers, but something goes wrong. Where is the mistake? You have recently joined a new company that still uses Frame Relay. For monitoring purposes, you implement a script that pings all interfaces of a router, but you notice that some of them are not ping-able. Why ? 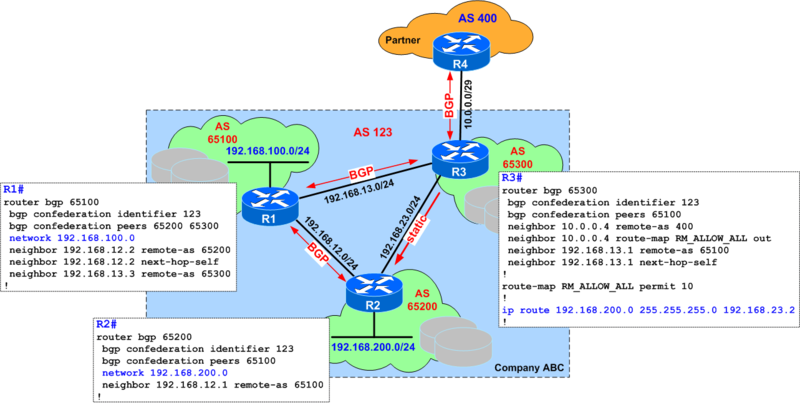 Company ABC closes a deal with a Partner Company that requires redundant network paths between the two networks. 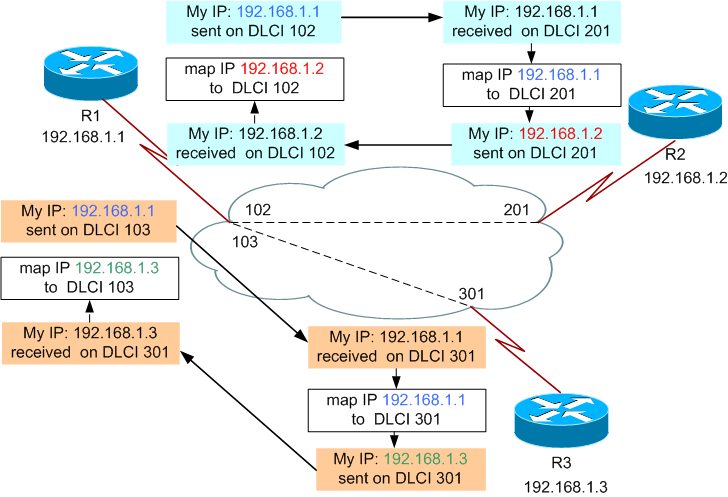 Two connections are installed between the companies, but the traffic seems to go over the slower one. Why ?